Lila and Richard Hopkins have lived in a Continuing Care Retirement Community for nearly 9 years. Lila dreaded the move from their beloved mountain home to Fuquay Varina, N. C. but soon fell in love with the residents and staff at Windsor Point. The move, and heart surgery at Duke Medical Center, probably saved Richard’s life, so it was well worth it. 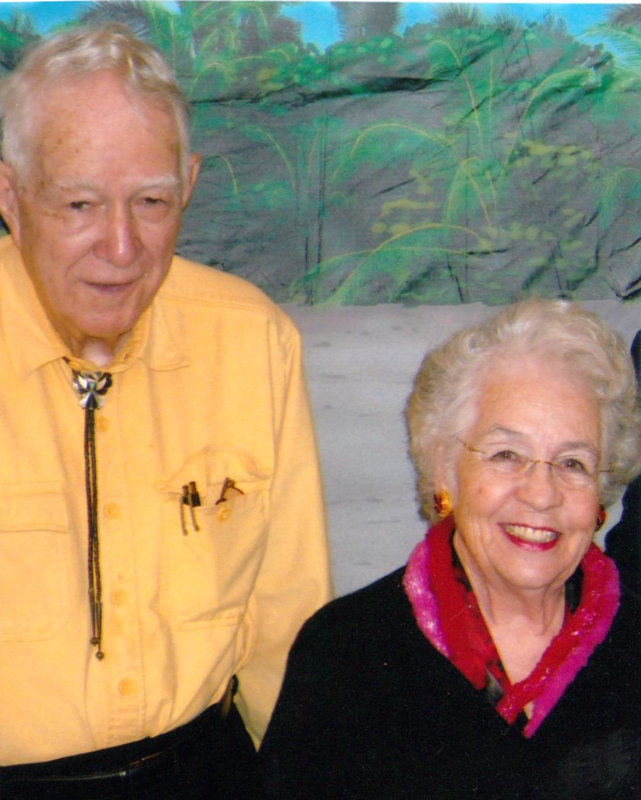 The Hopkins will soon celebrate 62 years of marriage. Lila had written for her church denomination for years before she retired from teaching and wrote her first novel – a children’s book, Eating Crow. That book and its sequel, Talking Turkey, won the North Carolina Juvenile Literature Award. She began writing regional novels after Richard retired from the ministry and they moved to Linville, N. C. Ingalls Publishing Group published, Weave Me A Song, Strike a Golden Chord, and The Master Craftsman. Each book won the Book of The Year award from High Country Writers. The Hopkins have four children and seven grandchildren. Their daughter and one son live in N. C. and two other sons live in California, in the Bay Area. Lila continues to teach – a Memoir Writing Class at Windsor Point. these stuffs a whole lot and I realised that is good written, easy to comprehend. where each pupil or college student can find ratings grade point average levels. Hello Lila: I am so glad that I thought to look on the internet to find you. I have thought a lot about you in recent weeks. I am living in Rowland, NC now and have cleaned out a lot of old stuff I have kept over the years. I found, though I knew where it was, your manuscript about Matthew. I don’t know whether you kept a copy or not, but if you need this one and want to try to get it published again, I’ll be happy to send it to you. Still, I have no monitory interest in it, only to enhance an effort to promote good citizenship, caring for others, or a scholarship for a deserving young person. I now have (5) grandchildren, 4 boys and 1 girl. The oldest boy is 21 and in the army and married. Everyone is doing well. Richard is in Rowland with me and Tammy and her family live in Fayetteville. Can’t wait to hear from you. Glad Richard is doing well. I just wanted you to know that you had a huge impact in my life. You were my teacher at Aberdeen Middle School and I have always thought fondly of you and some of the adventures that you inspired in our class that year. You always encouraged our imagination and that freed me to dream.